Katie Stevenson marked herself out as a mezzo-soprano to watch when she became the recipient of all three prizes at the Wagner Society Singing Competition, closely followed by winning the 2016 Marjorie Thomas Art of Song prize. 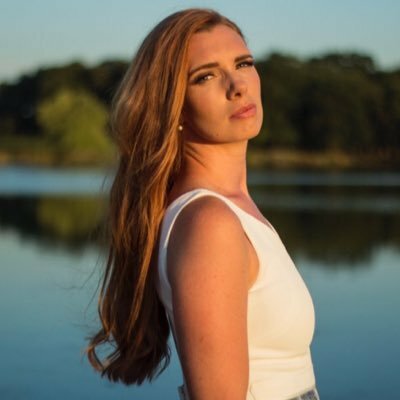 Following her graduation from the Royal Academy of Music, Katie has become a member of the distinguished Harewood programme at English National Opera where her roles this season include Nefertiti in Phelim McDermott’s celebrated production of Akhnaten, as well as Third Lady in Simon McBurney’s production of The Magic Flute. Elsewhere, Katie makes her company debut with Longborough Festival Opera in a new Ring Cycle under Anthony Negus, opening this summer as Flosshilde in Das Rheingold. Other notable highlights have included the world premiere of Nico Muhly’s Marnie, conducted by Martyn Brabbins for ENO, Third Lady in Netia Jones’ new production of Die Zauberflöte for Garsington Opera under Christian Curnyn, and the title role in Porpora’s rarely performed L’Agrippina for Barber Opera. On the concert platform Katie recently made her BBC Proms debut in Vaughan Williams’ Serenade to Music with the BBC Symphony Orchestra under Sakari Oramo and Kindertotenlieder with the Orquesta Sinfónica Del Principado De Asturias.